Travelling to Cyprus in a group and you need a transfer from the airport to your hotel? 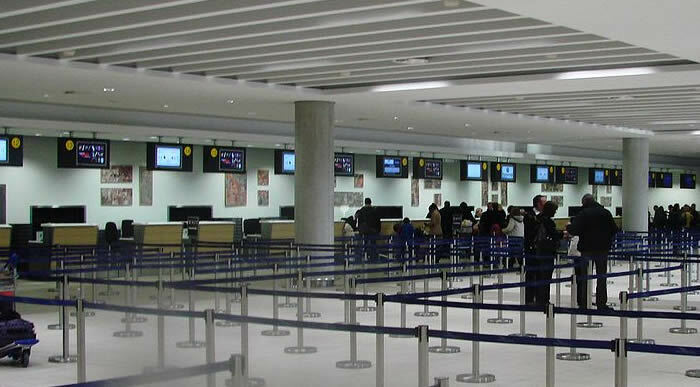 We are offering Cyprus airport transfers services for groups of passangers from airports to any destination in Cyprus. 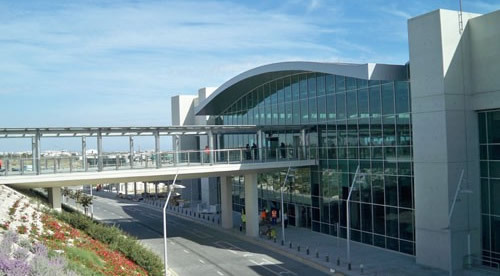 If you are looking for a Larnaca airport transfer or a Paphos airport transfer you have came to the right place. Our profesional bus drivers will be waiting for you at the airport ready to transfer you safely to your hotel or any other destination in Cyprus. Our cost efficient and profesional services will ensure you a safe, comfortable and pleasant journey to your hotel or to any place you wish to visit in Cyprus.